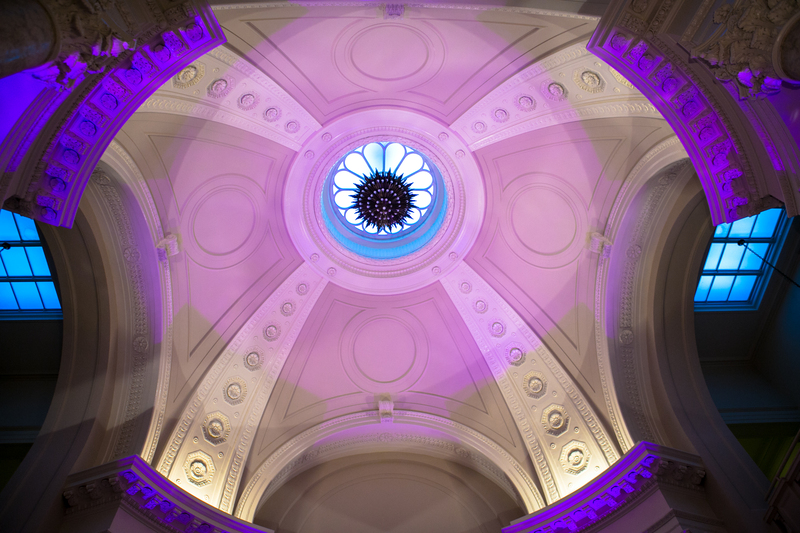 Chris Laich Music Services is a boutique music company that focuses on providing elegant disc jockey (and now uplighting) services for weddings in Washington, DC, Virginia and Maryland. They have worked event after event to earn the best reputation in DC; and concentrate on quality of events over quantity. In addition to using the best equipment and being very detail oriented, the disc jockeys with Chris Laich Music Services make planning the music and reception easy for clients. 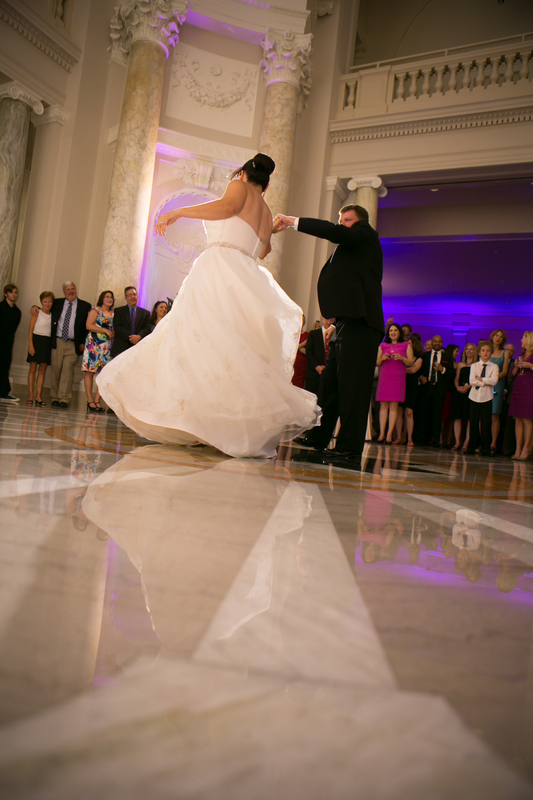 The result is an elegant wedding with a client focused reception. 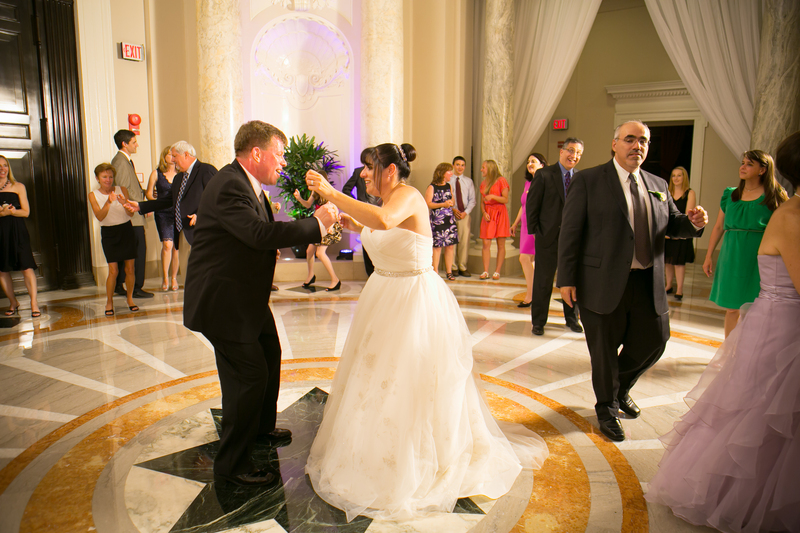 Chris Laich Music Services has played at some of the most excluding weddings and events in the DC area. 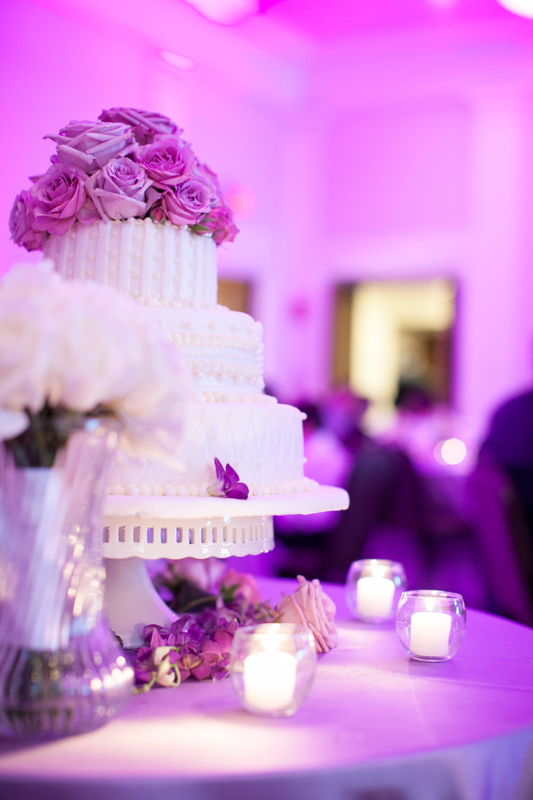 Over the past 5 years, they have been named “Editors Pick” by Washingtonian Bride & Groom. 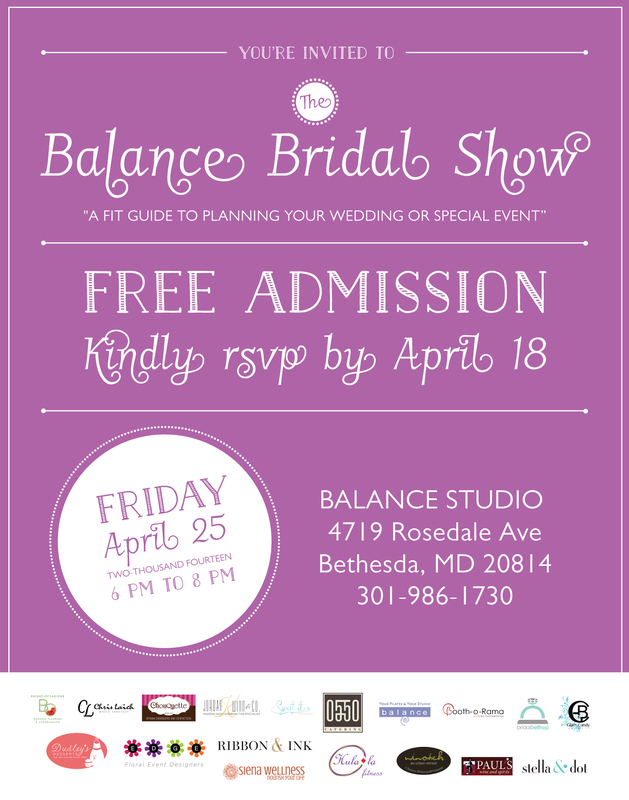 Come meet Chris Laich Music Services at the Balance Bridal Show – Friday, April 25th 6pm. Register Now!